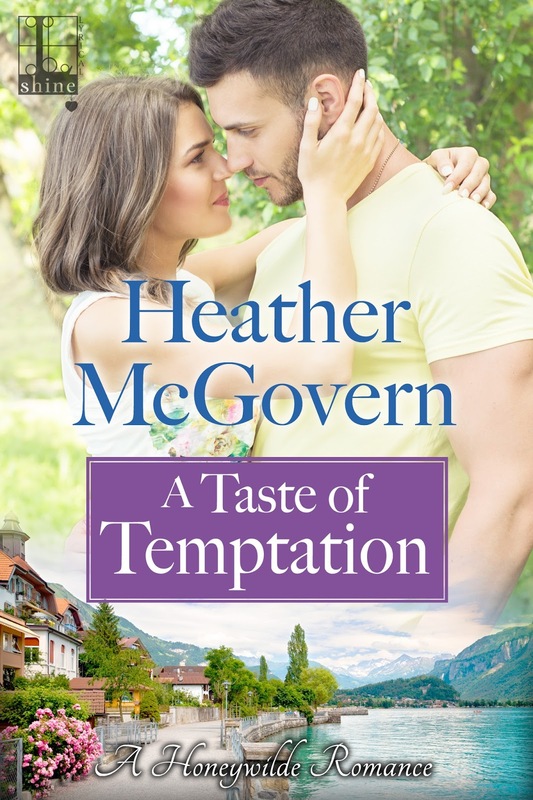 Nestled in the lush green mountains of North Carolina, the Honeywilde Inn will be a romantic’s dream getaway, if only the Bradley siblings can keep it running. It will take a combination of hard work, good luck, and the kind of love that dreams are made of . . .
Sophie Bradley can always count on Wright. He's not just her brother’s best friend, he's practically part of the family. His honesty and willingness to listen are a constant comfort, and his culinary skills are a huge selling point for the inn. But when a casual moment in the kitchen turns electric, an impulsive kiss leaves her weak in the knees—a kiss Wright dismisses as “temporary insanity” and insists will never happen again. How could he have done it? Wright feels like a big enough jerk, disappointing his parents with his career choices—plus he's secretly entertaining job offers from restaurants coast-to-coast. He's betraying everyone . . . and now he's kissed his best friend's sister. The only option is to hit the brakes, hard. But once Sophie's been kissed, she can't be unkissed, and as things start falling apart around him, Wright wonders if a momentary lapse might be the beginning of something extraordinary.